A list of 10 simple food substitutions that can help you eat healthier and and more nutritious food. These food swaps are easy to make, and taste so good that it won’t be hard keeping the cravings away. Let’s be honest. It’s really difficult to eat healthy all the time. And I get it. The doughnuts and chocolate cakes of the world are so tempting that giving up is easier than powering on. But that’s because we make healthy eating more complicated than it is. Instead of feeling like you have to give up everything you love, what if you started thinking about how you can substitute something you love for something else that mimics it but is healthier? Because then you have a true lifestyle change without the added stress. You’ll be surprised at how many simple food substitutions there are and how easy they are to incorporate. And the best part? Most times you’ll never be able to tell. Let’s take a look at some of them. You’ll be surprised at how similar the textures of mayonnaise and greek yogurt are. 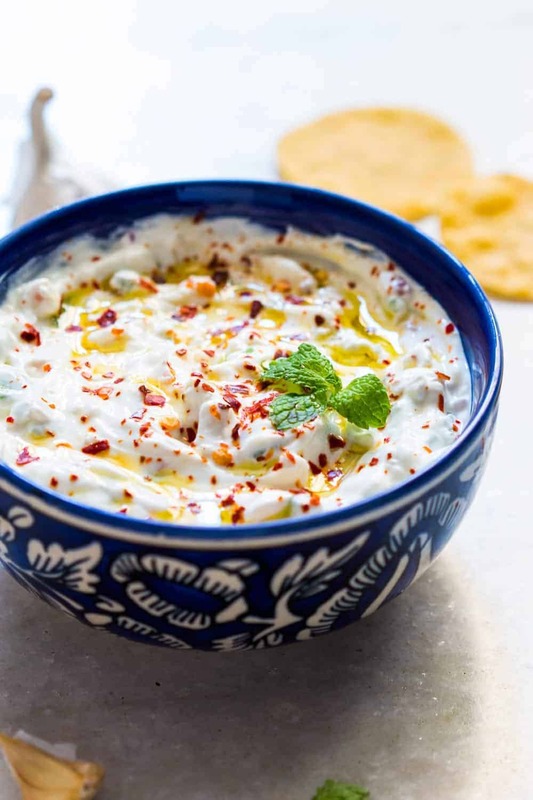 Add a little garlic, salt and herbs to greek yogurt and you have a dip/ sandwich spread/ dressing that’s way better than mayonnaise. Tastier and healthier. Cereal may seem like the easiest breakfast but it’s probably one of the unhealthiest things you can feed your body first thing in the morning. Most cereals are full of sugar and processed. Instead, try a bowl of oatmeal which can take less than 10 minutes to whip up. Enjoy it warm or cold and top it with everything your heart loves – including chocolate. I always have a pack of Horlicks Oats handy, just for this! Honestly, there is no need to replace all your butter with avocado. But you can swap half your butter for healthier fats like avocado. Whether it’s on toast (avocado spread on toast tastes amazing!) or in your brownies. Yes, you can replace the butter in your baked goods with avocados and you won’t even tell the difference. Zucchini noodles took the world by a storm a couple of years ago, but this trend needs to stick on. They are really easy to make (get a spiralizer or use your peeler) and taste amazing in a stir fry or doused in an asian sauce. Add them to soups, gravies or ladle up your favourite sauce on them and you won’t be able to tell the difference. Plus you get an extra serving of vegetables. 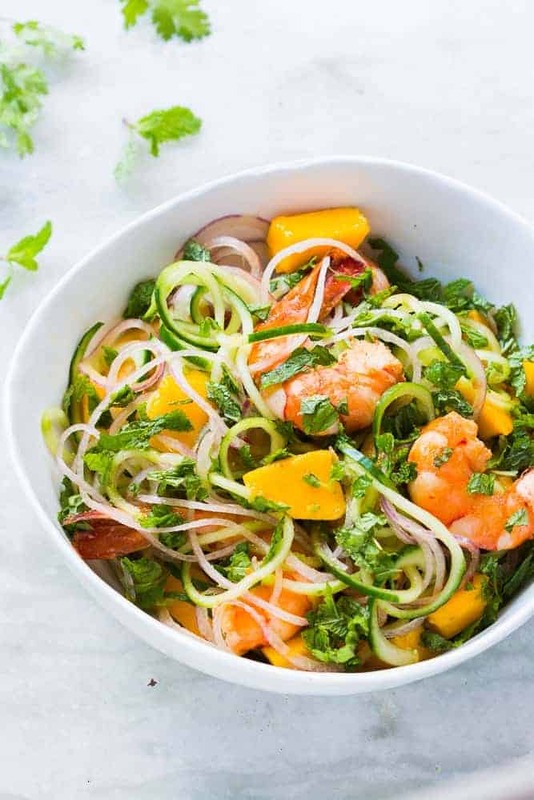 In fact you can do this with any veggies – cucumbers, carrots, beetroots, even sweet potatoes are so easy to spiralise. If you are in the habit of guzzling down a few cans of cola every day, you need to stop. I know how difficult it can be to drink plain tasteless water sometimes. So flavour your water with a few slices of lemon, cucumbers or berries and you have naturally sweetened and flavoured water that’s delicious and way healthier. Next time you start adding sugar to your smoothie, stop and add a couple of dates instead. You’ll be surprised at how naturally sweet they can be and their flavour will add another dimension to your smoothie. In fact date smoothies can taste pretty amazing and you’ll never go back to making smoothies any other way. I know there are people who hate cauliflower (like my husband), but even he can’t tell when I substitute cauliflower for potatoes. 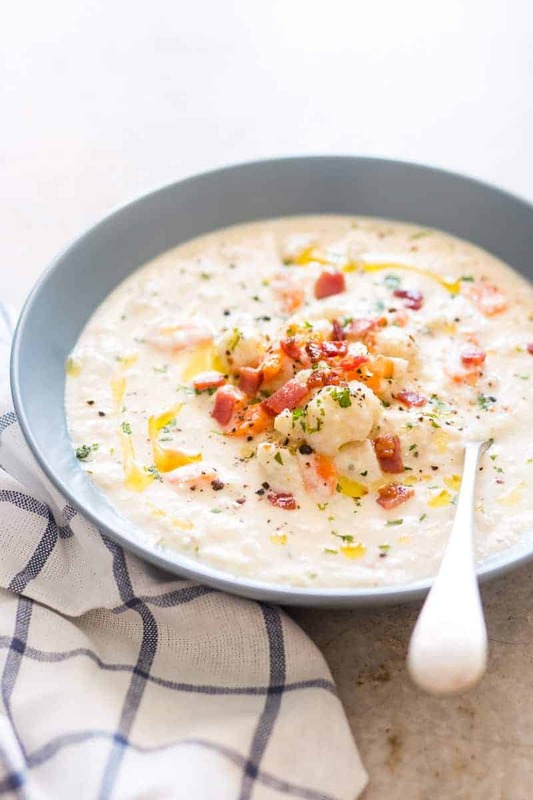 Dishes like cauliflower mash, cauliflower soup, and so many others can be made for a healthier substitute to potatoes which are loaded with carbs. The taste and texture can be really hard to differentiate and you’ll be eating veggies that are guilt free. Coconut Cream can have the same thickness and consistency of heavy cream, and can even be whipped to spread on cakes and bakes. The flavours might be different, but we are big coconut – everything fans here and don’t mind the switch. It’s far healthier, and in fact good for you so you can pour an extra spoonful without the guilt. Next time you are about to pick up salad dressing at the supermarket, just stop and take a look at the labels. The list of ingredients you can’t understand will be far longer than the ones you can. Homemade salad dressing is far easier than you think. My favourite is whisking together balsamic vinegar and olive oil for a quick, delicious dressing that’s healthy and makes every salad pop. If you are eating salad for dinner, might as well get it right. This is by far my favourite substitution because nobody should be deprived of snacks for movie nights. Potato chips are fried and loaded with unhealthy fats and carbs. Next time try swapping them with homemade popcorn. Which is way healthier and definitely more fun to do. It’s also a great way to involve kids in the kitchen because they’ll love popping the corn. 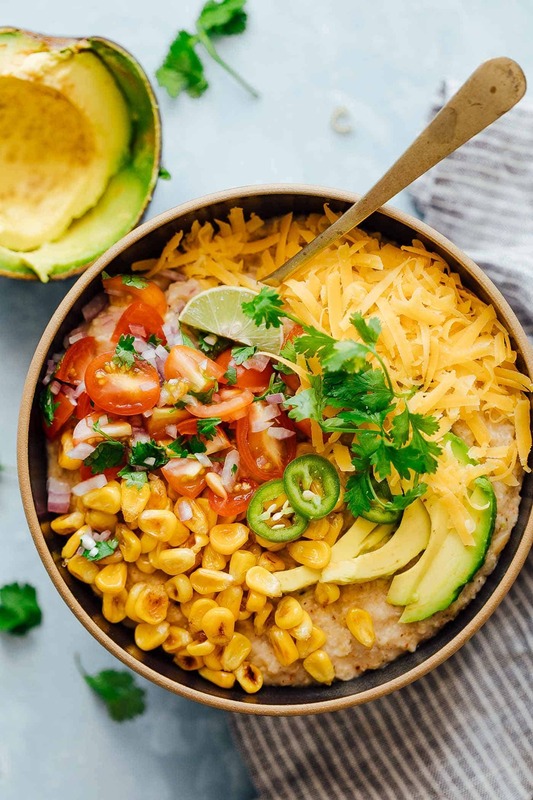 Are there any healthy substitutions that you swear by? My favourite ones are listed above but I’d love to hear from you! I want to try a 3-day diet, but I need to substitute 3 in the foods :I need to substitute grapefruit, hot dogs, and broccoli. Can you give me good suggestions, please? I’m sorry I’m not a certified nutritionist and I can’t help you here. These are awesome. My diet won’t be boring with this food list. I would absolutely try some of these for my diet. Haha I like how you think! I just overweight and looking for some healthy food list. I find some relevant food to my diet list.